Broken Heart Quotes, i.e. searching for some sad broken heart quotes to express your pain and anger. If yes, here I have compiled down some sad, funny, inspirational quotes about broken heart. Just hope you will able to find words to express your feelings and move on. I fix what's broken - except in the heart. In my story you're the villain. But in my heart, you're still the reigning King. Crying over a guy? Nahh, pick your head up princess. Your tiara is falling. You knew I love you. But you broke my heart anyway. The worst feeling is pretending you don't care about something, when really it's all seem to think about. No perfection can last forever. Time tears at it; wears it down until it's nothing, just an empty shell. Love is a violent recreational sport. Proceed at your own risk. Helmets, armor, and steel-toe boots are required by law. 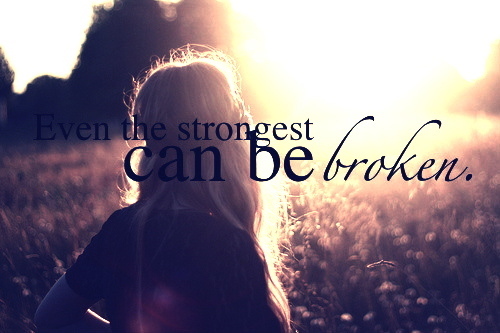 After a certain point, a heart with so many stress fractures can never be anything but broken. It's hard to pretend you love someone when you don't, but its harder to pretend that you don't love someone when you really do. She says she's OK. She says she is fine. but underneath that smile is a broken heart. You tear me down just to build me up again. All I can think is: you are a psycho-clown. I understand that if you have never suffered a broken heart, then you have never really known what it is to truly be alive. And I understand that at that precise moment, when your heart breaks open, that all you want to do is lay down and die! 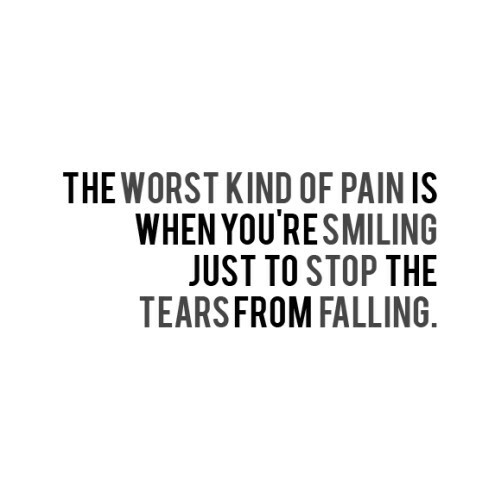 Because you know that is the only way the pain is ever going to stop. There is a big difference between having your heart broken and being the one responsible for a broken heart. I was twelve years old and had already experienced both. It's too much to be trusted with someone else's heart. I don't think it ever ends well. For my part, I prefer my heart to be broken.It is so lovely, dawn-kaleidoscopic within the crack. Someday you'll cry for me like I cried for you. Someday you'll miss me like I missed you. Someday you'll need me like I need you. Someday you'll love me but i won't love you. Nobody think about that broken heart... life goes on, broken heart never join together but it tries very hard to get joined again. That's why may be it said "Heart is like a mirror, if its broken can never be joined. 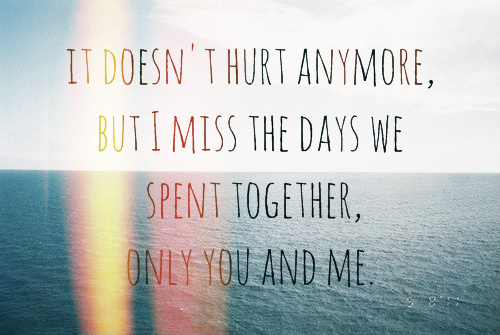 It doesn't hurt anymore, but i miss the days we spent together, only you and me. If love breaks more than a heart, maybe it's a sign and time to step out. It just hurts, that's all. Don't kill yourself over a boy, he'll bring another girl to your funeral. I cannot find the feeling, I got from you. I don't think i ever really loved you, i think i was just in love with the idea of you. Don't waste your time looking back on what you've lost. Move on, because life is not meant to be traveled backwards. There is no way words, or how much tears you cried to describe how a broken heart feels. Trust me. And she'll continue to smile no matter how hurt she is. But, what happens when he's your Romeo? but you're not his Juliet? 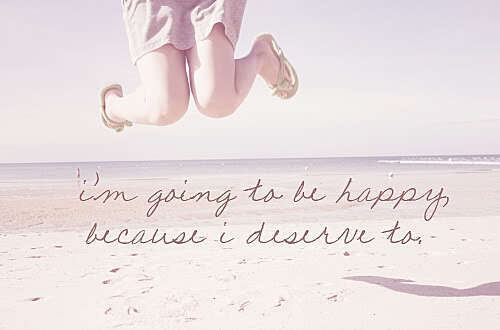 I'm going to be happy because i deserve to.